Though there is no fixed definition of what low carb foods are, they can be best described as foods with a lower carbohydrate content and higher amounts of protein, healthy fats, fiber, and vital nutrients that our body needs. 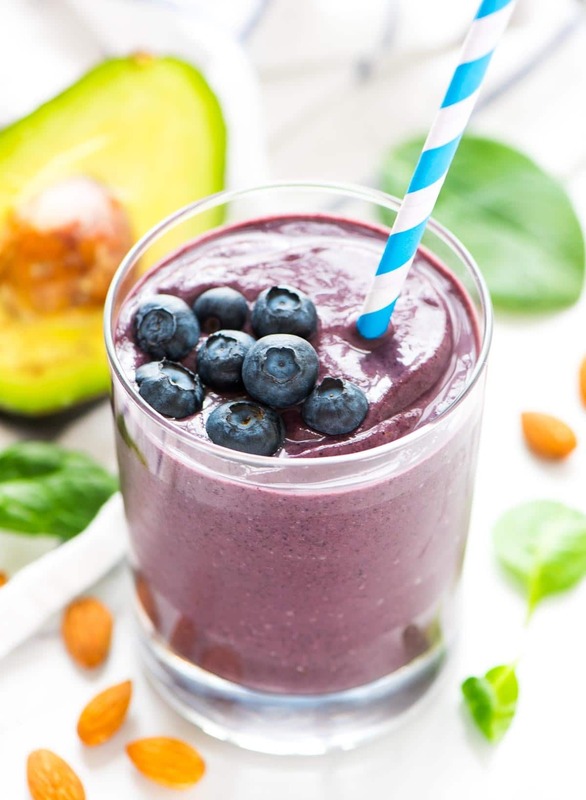 They are satisfying, nutritionally dense and healthy, and help dieters to lose extra weight… about 2-3 times more weight than dieters who restricted their calories and consumed low fat foods. Low carb foods feature a low glycemic index of carbohydrates (which means “reduced carbohydrate content”) together with well-balanced proteins and healthy fats which are good for the heart. 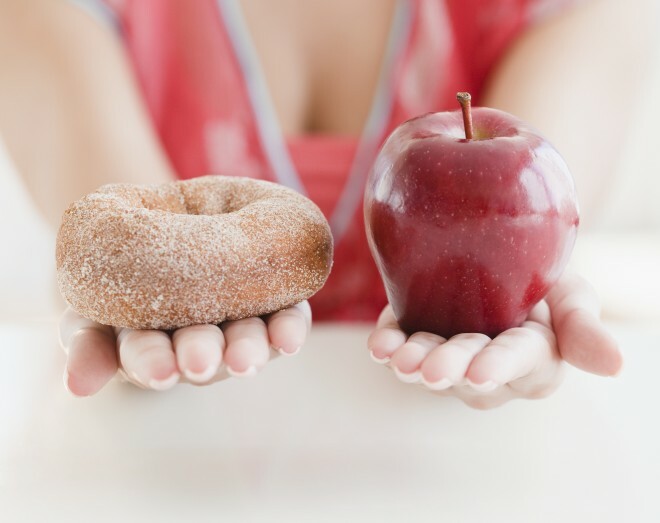 “Low carb” generally focuses on limiting the consumption of foods that are high in carbohydrate and/or foods that are especially glycemic (raise blood sugar). Low carb foods have been shown to be effective against some severe health conditions, including obesity, diabetes, metabolic syndrome and a few others. Several studies that have been conducted consistently show that low carb foods cause more weight loss and greater improvements in health markers, such as cholesterol levels as compared to consuming low fat foods. There are numerous low carb foods that are incredibly satisfying. 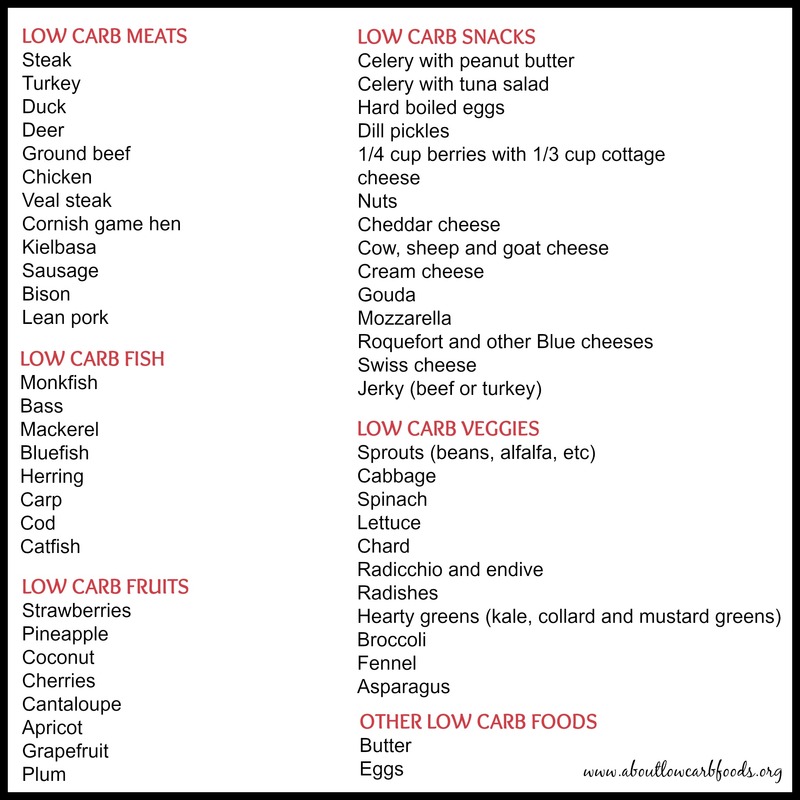 These foods can be consumed on a regular basis as part of a low carb diet. The advantage is that dieters can eat until they feel full, yet they still enjoy all of the benefits. On top of that, people usually don’t need to count calories. As long as the foods consumed are low in carbohydrate content, your appetite will decrease. This results in the automatic restriction of calories, without necessarily regulating your intake of food. Some of these foods are even very healthy, in low carb terms. Food groups that are low in carbohydrates include lean meats, dairy, fish, and vegetables. Fish contains omega-3, phosphorus, vitamin B6, and other essential nutrients. 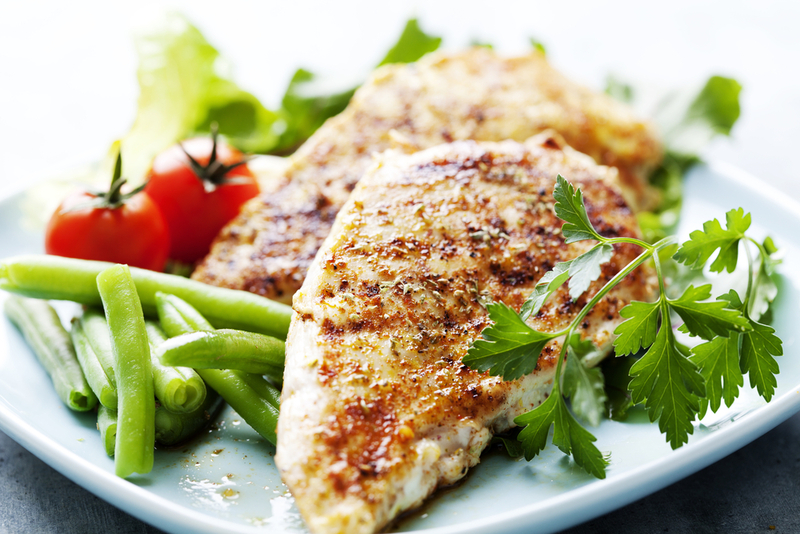 Lean proteins are an integral component of any low-carb diet, and account for the bulk of the low carb foods. Non-starchy vegetables and some low carb fruits are also allowed.